Because Cura is open source, the whole world can help to improve and create more features for all users. Either by developing plugins that work with Cura, or contributing to CuraEngine. Are you a developer? 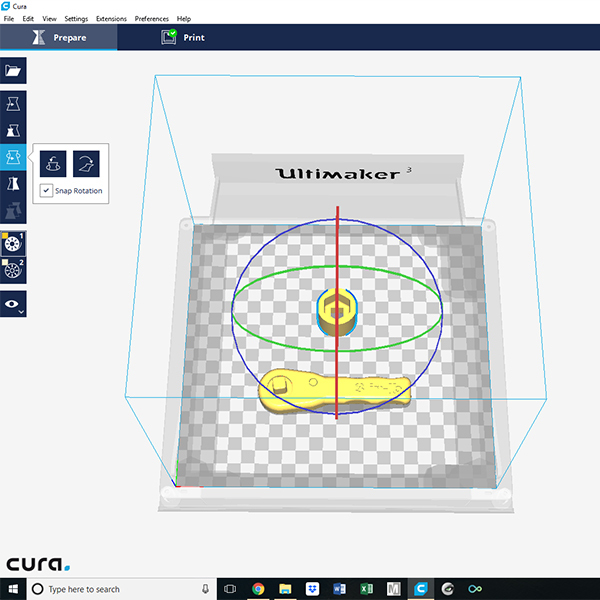 Or just looking for Cura tips & tricks? Start exploring the Ultimaker community. Cura has been engineered to make the most of your Ultimaker 3D printer and Ultimaker materials. When Cura is combined with them both, you have one of most reliable and seamless 3D printing experiences on the market today. Want to learn more about Ultimaker software? Please contact Beckatt Solutions for more information and demos of Ultimaker Software.